Are you looking for a great place for an awesome vacation? Lake Erie’s Shores and Islands are full of family fun from roller coasters, to beaches, to ziplining! 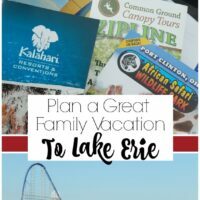 Here’s how to plan a great Lake Erie family vacation ! 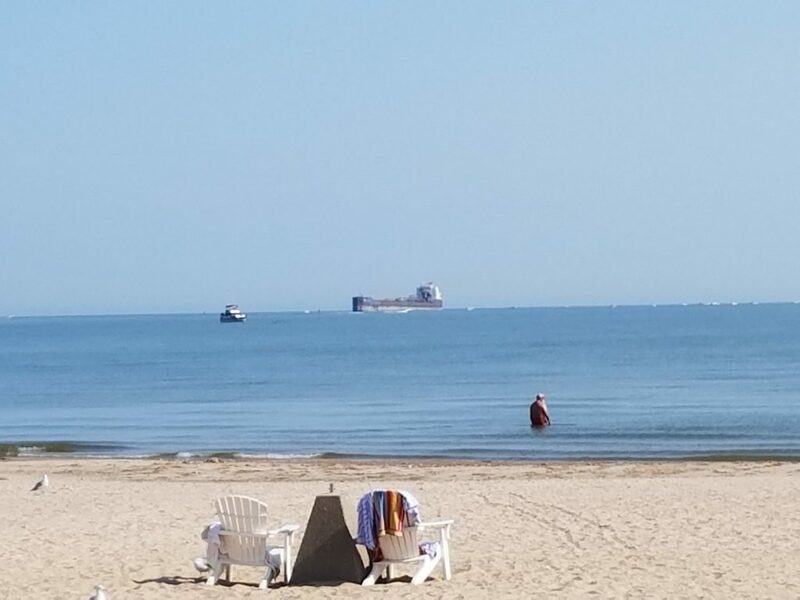 When we moved to Ohio 15 years ago my step-Dad was excited to include us in his family tradition of vacationing on Lake Erie. It is by far our favorite family vacation spot and we look forward to it every year! There is so much to see and do! From a world class amusement park, water parks, beaches, historical sites, to ziplining and kayaking! It is an amazing place for any family vacation! 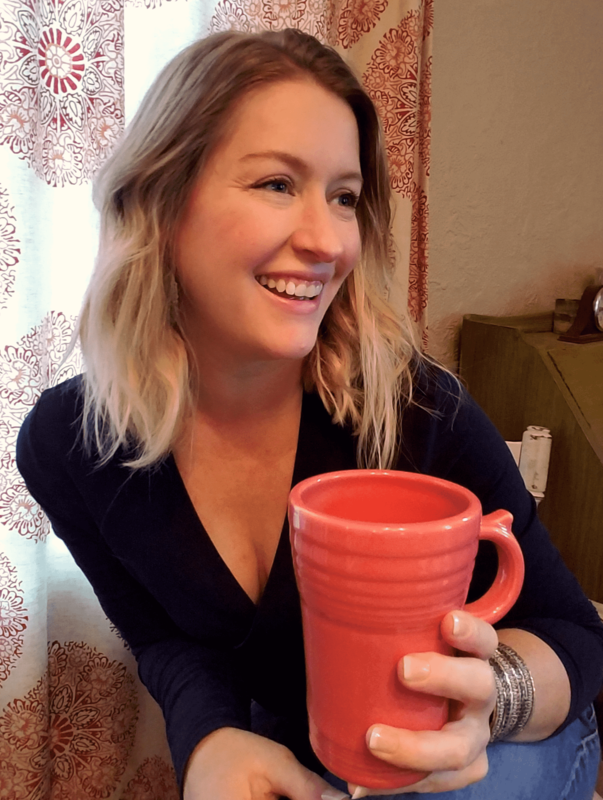 Here are my recommendations for a great Lake Erie Family Vacation! Of course, there is the beach! The lake has a personality all it’s own and can be super calm and flat or do it’s best impression of the ocean with big waves! Many neighborhoods with vacation rentals have private beaches or there are public beaches everywhere! Check out Nickle Plate in Huron, or East Harbor State Park near Marblehead. You can find a complete listing of beaches here. 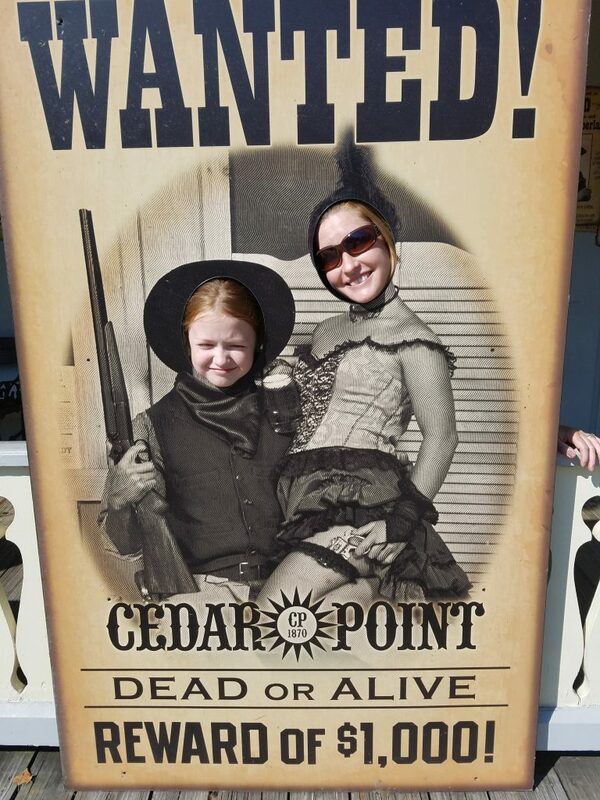 Then there is Cedar Point! 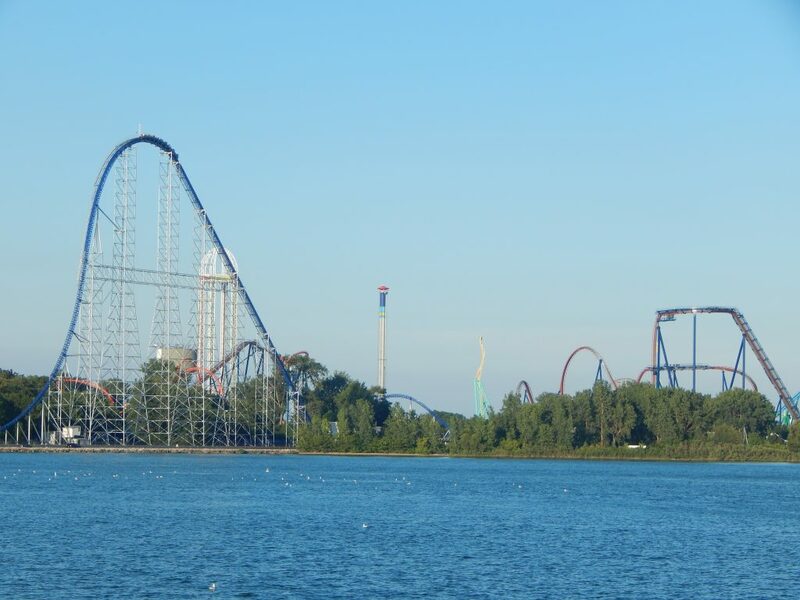 If you love roller coasters then Cedar Point should be high on your list! In addition to great thrill rides, a huge kids area, and all the fun of a world-class amusement park, there is the new addition of Cedar Shores waterpark for even more fun! With 18 roller coasters it is “The Roller Coaster Capital of the World!” With over 150 rides, shows, and attractions there is something for everyone to enjoy! What about a trip to an island? 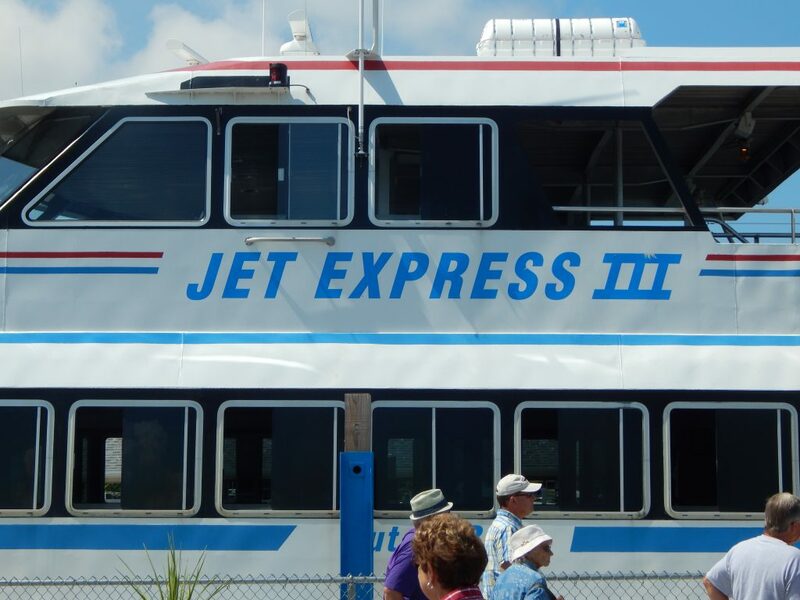 Hop on a ferry (we recommend the jet express for a great trip!) and travel to South Bass Island for an amazing day full of shopping, eating, historical sites and amazing family fun! While visiting Put-In-Bay you’ll want to check out Perry’s Monument, the view from the top is amazing (and your kids might just learn something!) We also recommend you head to Perry’s Cave and Family Fun Center! Journey into a cave under the island to explore on a fun and educational guided tour. 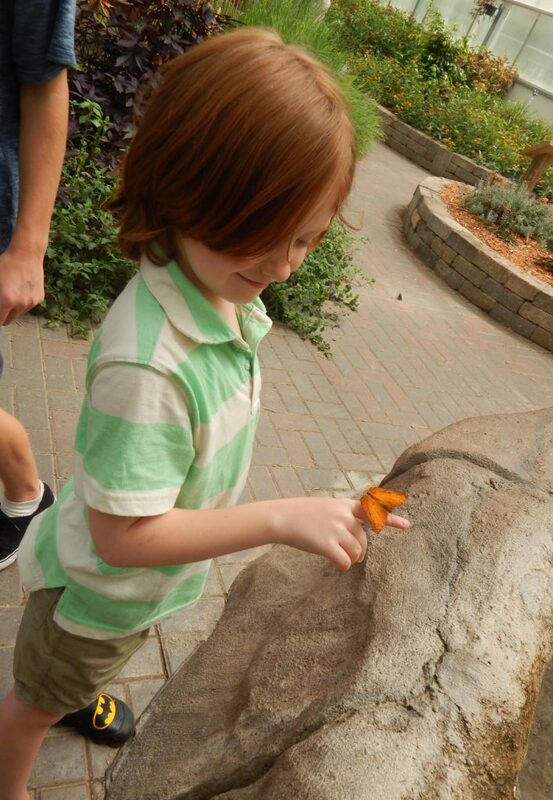 Then head over to the butterfly house and make friends with beautiful butterflies while you sit and relax. Then have a ton of fun with rock climbing, mini golf, a giant maze, and gem mining! 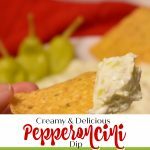 There is something for every member of your family to enjoy! Another highlight of the island is all the resteraungs, bars, wineries and shopping! 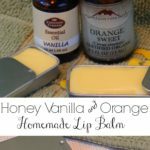 Spend some time wandering from shop to shop to take home the perfect souviner! You can check out all of our favorite aspects of Kelleys Island in this post. 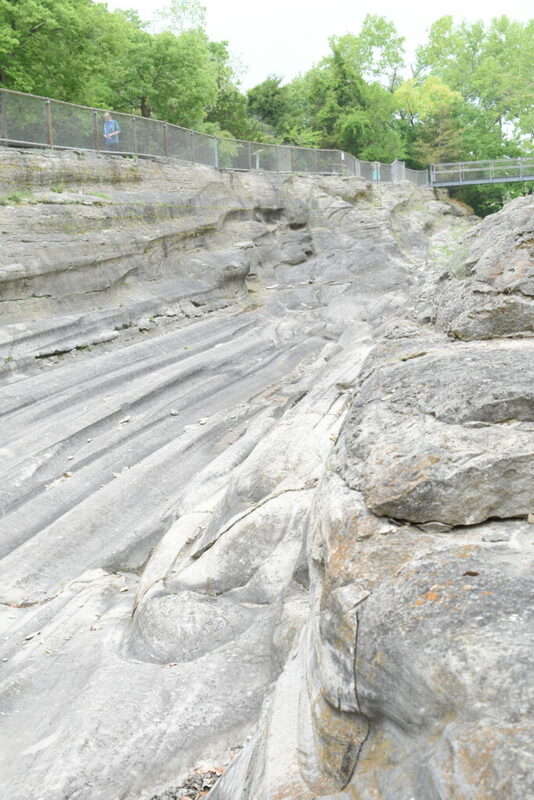 Kelleys Island is a great place to explore all of the natural beauty that Lake Erie has to offer, check out some amazing history such as the Glacial Grooves and the Kelleys Island historical museum. With so much to offer you can easily spend a day, a weekend or a week checking out all of the beauty that this Lake Erie island has to offer! Love animals? Check out the African Safari Wildlife Park– We love to visit this drive-through safari! 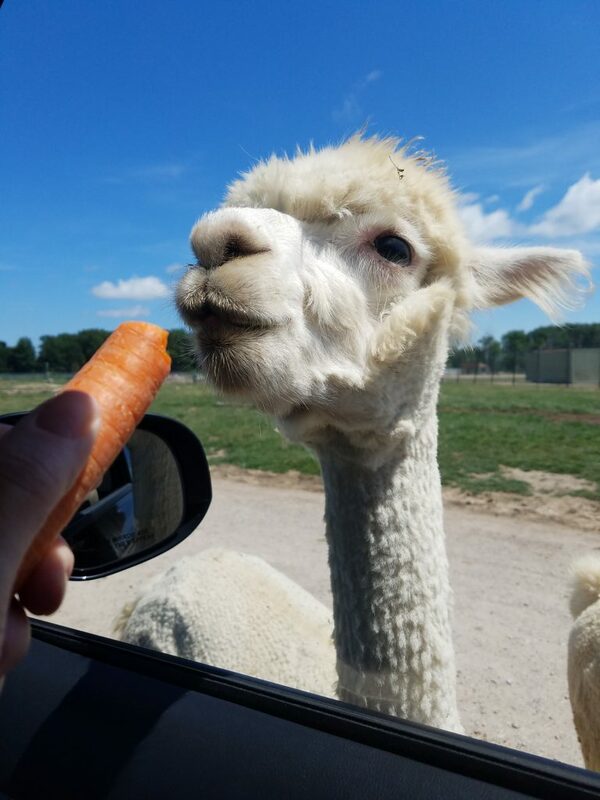 As you drive through you get to feed huge variety of critters from llamas, to giraffes to zebras! When you’re done driving through head over to the walkthrough safari to see an albino alligator, monkeys, exotic birds and even take a ride on a camel! 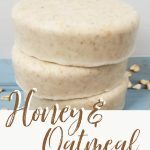 If you have critter lovers in your family they will have a blast! We are huge animal lovers and one of our favorite places is the Lagoon Deer Park. With over 200 animals to visit with you are bound to make a friend or 20! 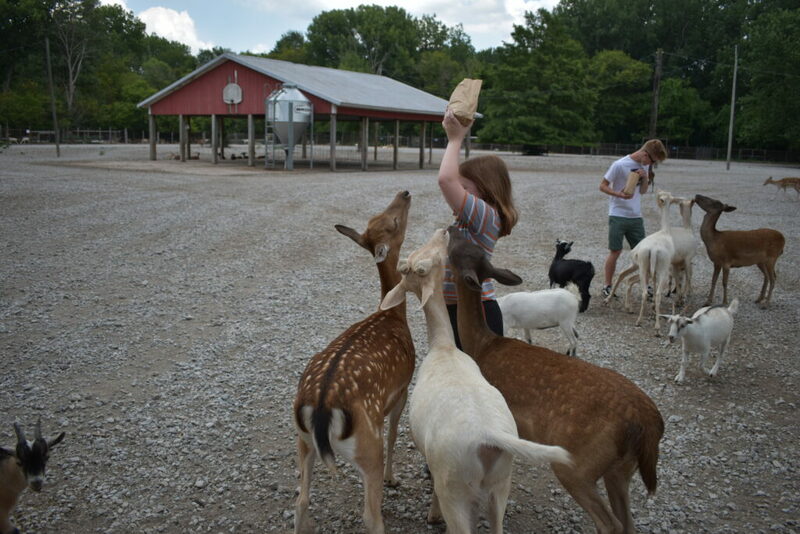 You can spend the day petting the dear, sweet little goats, and visiting with all of the other critters! After you have had fun petting the animals you can spend time fishing in one of their 4 ponds filled with a variety of fish. 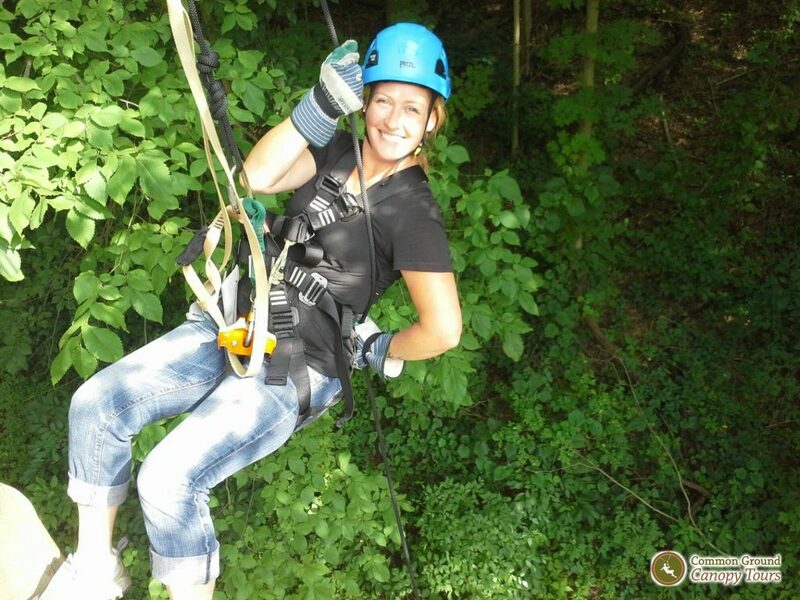 Have an adventure Ziplining- If you love a little adrenaline rush, feeling like you can fly, and a beautiful day spent in the woods then you have to check out CommonGround Canopy Tours. Perfect for families with older kids they offer 7 ziplines (over 2500 feet total! ), tree platforms, aerial bridges, and a final rappel. The knowladegble guides talk about the trees, local ecosystem and river. 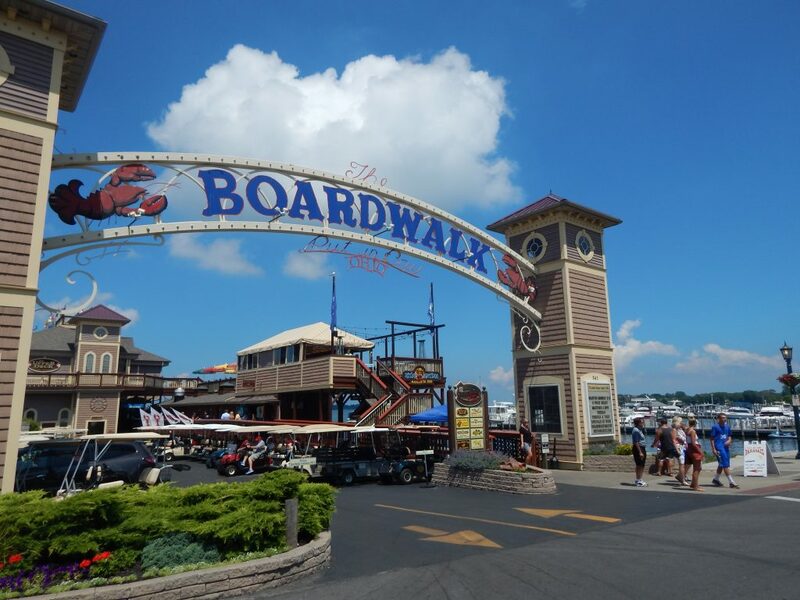 Put this on your Lake Erie family vacation list for a fun filled day that you’ll never forget! Explore a lighthouse! 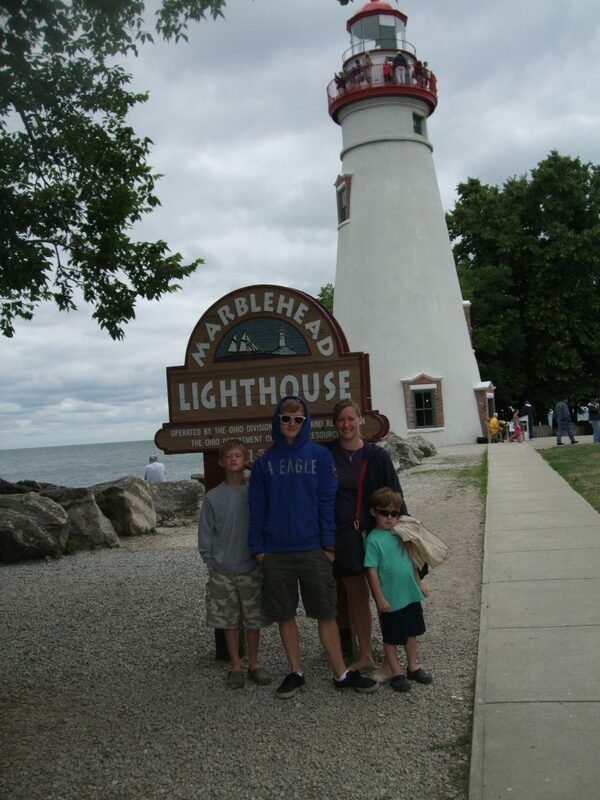 We love Marblehead lighthouse! After the climb up the spiral stair case you can enjoy an amazing view! The tour guides do a great job talking about the history of the lighthouse, how it works, and how the light house keeper lived. You can take a look in the keepers house, buy souvineers and enjoy time exploring the beautiful grounds! If you are a light house lover there are several you can visit along the lake! Find them all here and plan your trip to see them all! How about a waterpark? 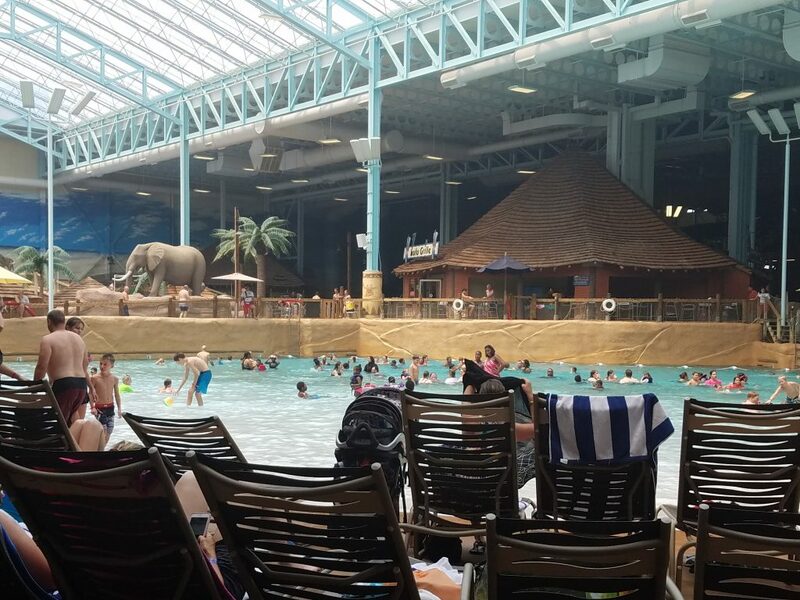 You’ll definitely want to visit Kalahari one of America’s largest waterparks on your family vacation to Lake Erie! Kalahari can be a complete vacation in itself, or a great way to spend a day! The waterpark has an indoor and outdoor portion, there are super fun water slides, a wavepool, a kid’s area with a giant Tiki bucket, spas, a lazy river… the list goes on and on! If you’re looking for fun on dry land check out laser tag, the big game room, mini golf, a safari animal park and more! 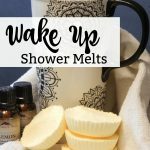 If you need to relax check out the spa & salon and pamper yourself silly! Since you’ll probably get hungry exploring all there is to do check out one of their signature restraunts or never leave the waterpark and eat there! 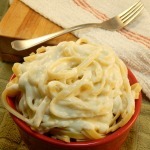 If you rent a cabana you can even have your food delivered right to you and eat in the comfort of your own little spot! How about a challenging escape room? Our family loves the puzzles and challenges of an escape room and the best we’ve ever experienced is in Sandusky with Escape Rooms by Franknicky. We took on their “Trapped in the 80’s” room and had so much fun figuring out puzzles that included favorites like John Hughe’s movies and a sound track that anyone who loves the 80’s will appreciate! I can’t give too much away but let’s just say that you will be challenged, surprised, and have a ton of fun! This is a great experience with older kids and teens, friends, or anyone who you want to make a great memory with! Oh, I could go on and on about what an amazing time you’ll have on your Lake Erie family vacation! There is so much to see and do, so many adventures to be had and memories to be made! Check out the Shores and Islands website for even more information and special discounts! Then start planning! You’re sure to have an amazing time!! 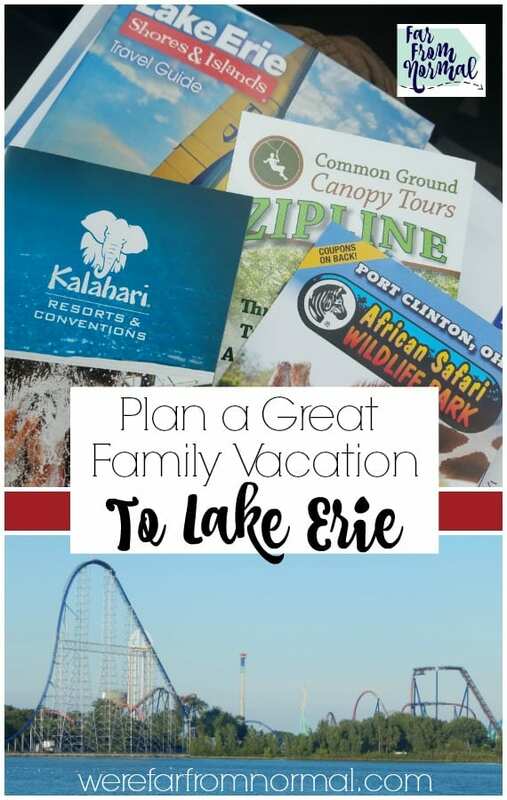 Plan an amazing Lake Erie family vacation! There is something for everyone and amazing memories to be made! 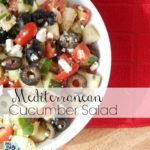 Here are our favorite places! wow nice photos… a picture is definitely worth a thousands words.